!! 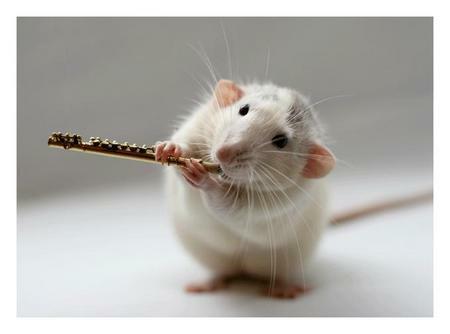 OMG, amazing: Rat Pictures !! 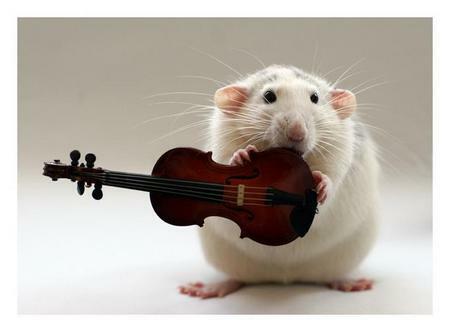 If you ever thought rats were gross or dirty, just take another look at these pictures and more after the jump to have your mind changed. 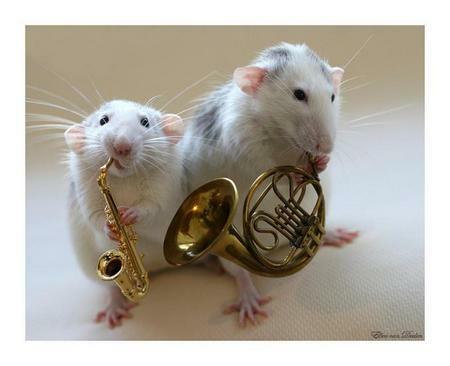 Wait, are these rats or mice? 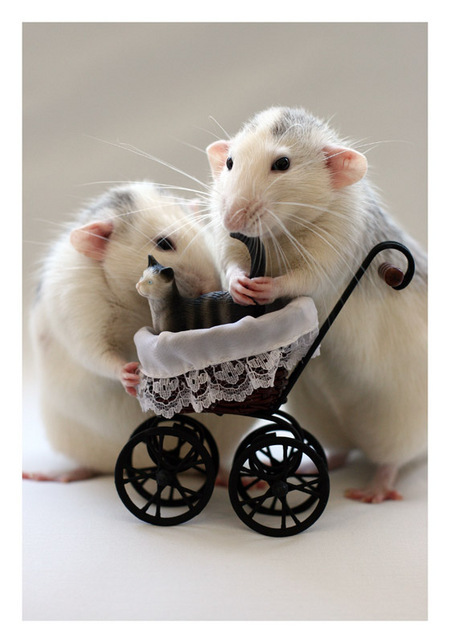 7 Comments on "OMG, amazing: Rat Pictures"
I think they are more mice than rats. 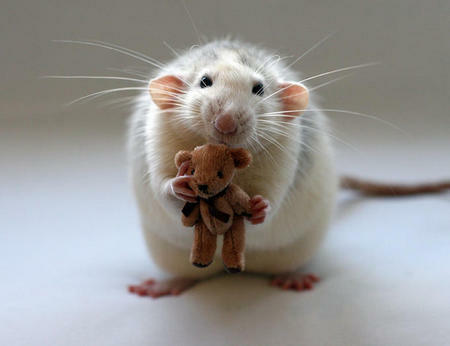 Aw, so effen cute! 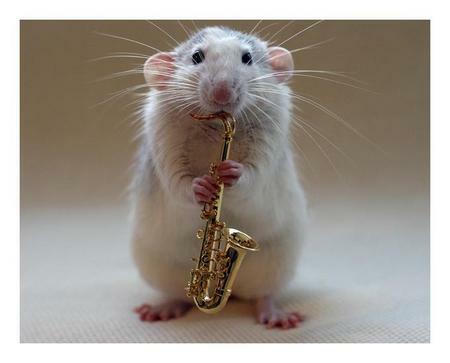 Looks like its time I get my boys all gussied up and take pictures for my own amusement. 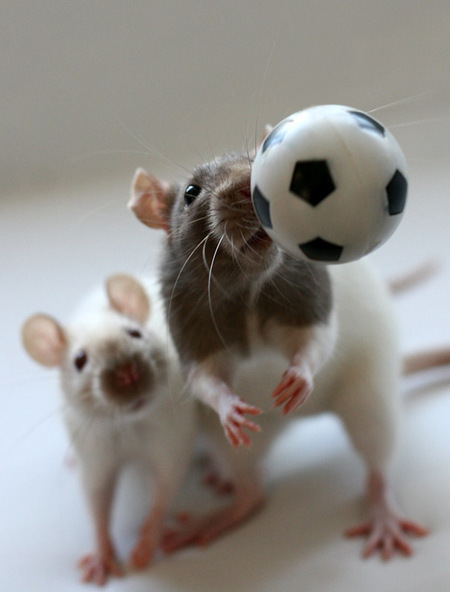 Rats ARE awesome pets. Very smart. Won’t bite you like hamsters and other small pets. Great personalities. Very affectionate. Litter-trained. A great pet choice, though they do have short lifespans (3 years or so). 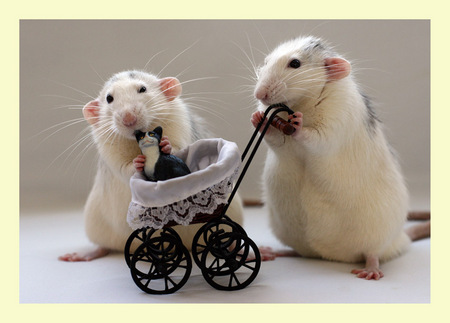 Rats are still vermin, but these pictures are cute as hell! 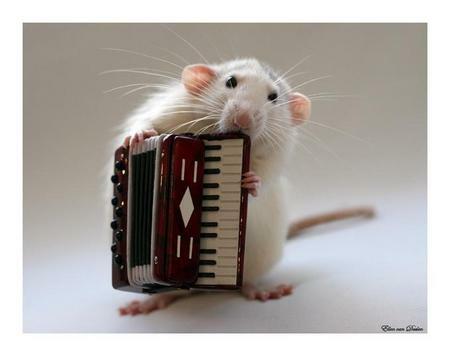 Rats are, to my understanding, a fairly underrated pet. They’re quite intelligent, and will respond to their names. They can even be trained to perform certain tasks – not just fetching, but they’ve also been used to locate and detonate hidden land mines in war-torn countries. 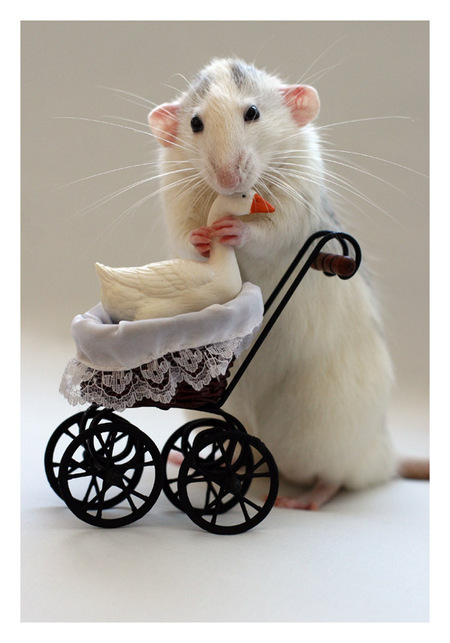 man, i wish my rats did that. all mine do is chew up wires and make holes in my clothes.